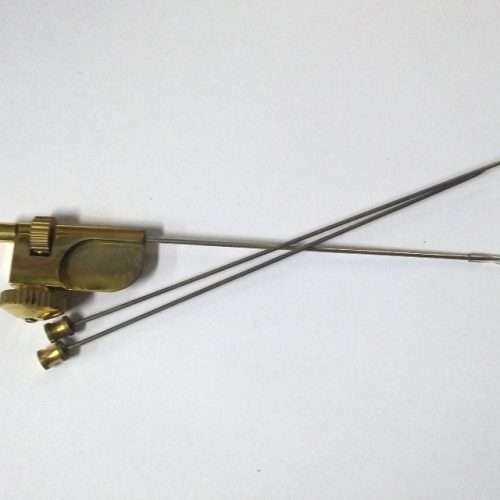 Tube Fly Attachment with 3 sizes needles,Fits into the jaws of Vise. 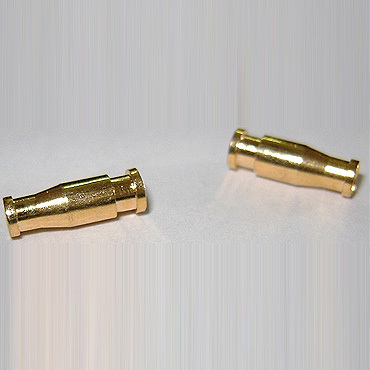 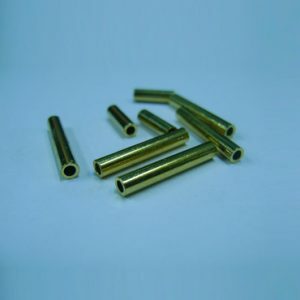 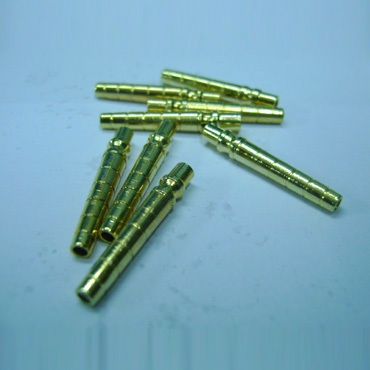 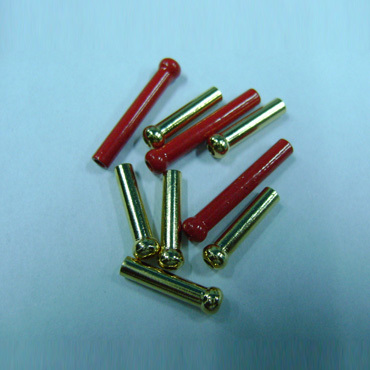 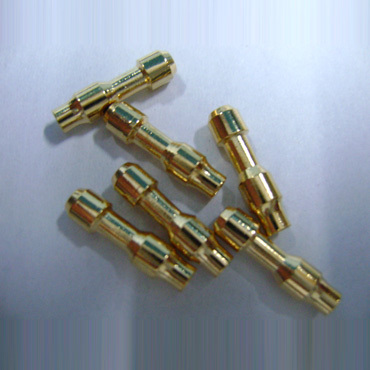 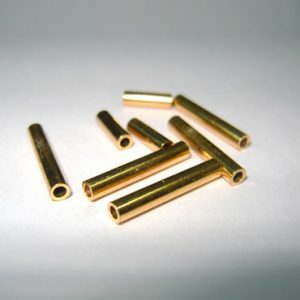 Brass Tubes with 2 conehead finish on the tube. Packet of 100.